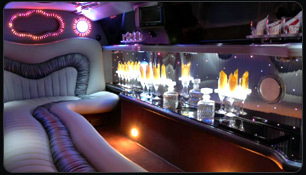 Imagine you and your friends travelling in style and cruising in one of our stretch limousines in the Midlands area. Our limousines are fitted with all the luxuries one could ever wish for. 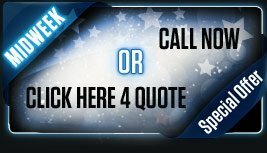 you can hire, be certain and convinced to place your trust in our vehicles and our company. We are one of the first companies with a baby Bentley limousine hire midlands, YES the Baby Bentley Stretch Limousine. 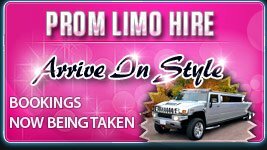 Our limo fleet is unique and thats why our customers are happy to return time after time. 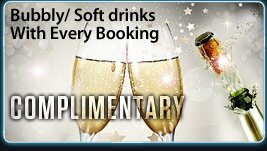 Please view our Midlands Limousine section from the above links. 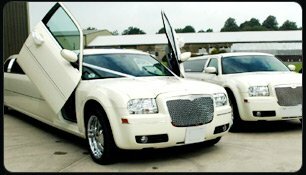 Our Limousine fleet ranges from Lincoln Towncars, Navigator, "Baby Bentley Limousine (C300)”, ford excursion and H2 Hummer. Our service is always reliable, and we pride ourselves in being one of the UK 's leading limousine companies.